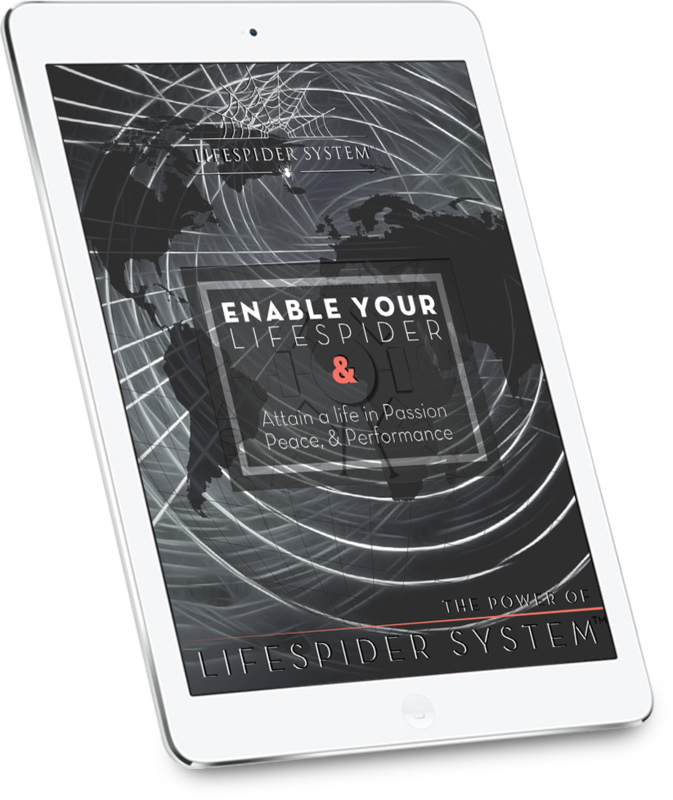 LifeSpider System™ is for you who are ready to transform personally as well as contribute to the evolution of our world. It's for you who are willing to Expand your Universal Impact and place yourself where your uniqueness empowers others to create magnificence to our planet. Leverage you ego and reconnect to your power. Identify your intentions and fulfill purposes. Create your life projects and realize your visions. The Experiential Trainee Program is designed for Free Spirits & Brilliant Brains and extends throughout 4 years. All four steps are mandatory, but if you are an Experienced Coach, you are eligible to apply for an exemption (of time and investment) from step 1 and 3. Also, if you are a high achiever and a fast learner you can move faster and graduate on each level in a shorter amount of time. This step introduces you to LifeSpider System and is an inspiration for you to change. You will learn how to create conditions that support your dreams, and you will take the first steps into the new you. 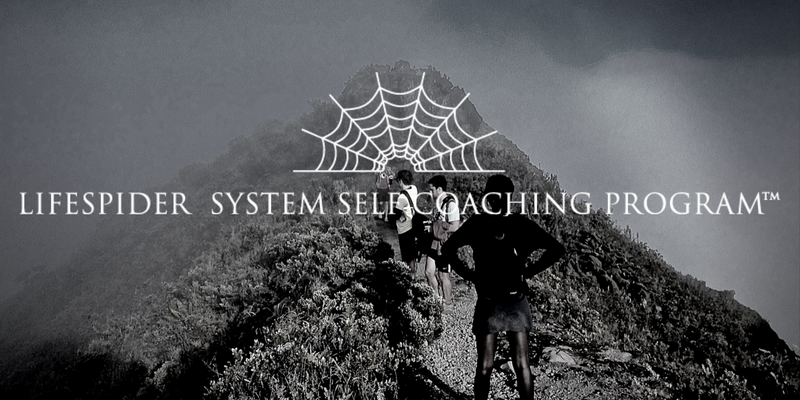 The Self-Coaching Program unleashes your personal power and potential. You will realize your importance in a broader perspective. It will become evident that you are meant to empower others in their development. In this step, you enable your LifeSpider™. This unique code identifies your true identity. With the LifeSpider™, you will find out who you really are, what you do and where you place yourself in the world. Coaching is a powerful bridge for humans to the new paradigm. 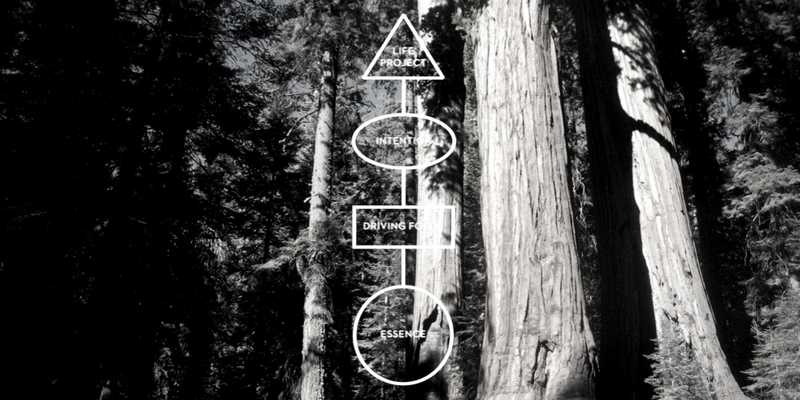 As a Licensed Self-Leadership Coach, you have an essential mission in shaping this bridge. 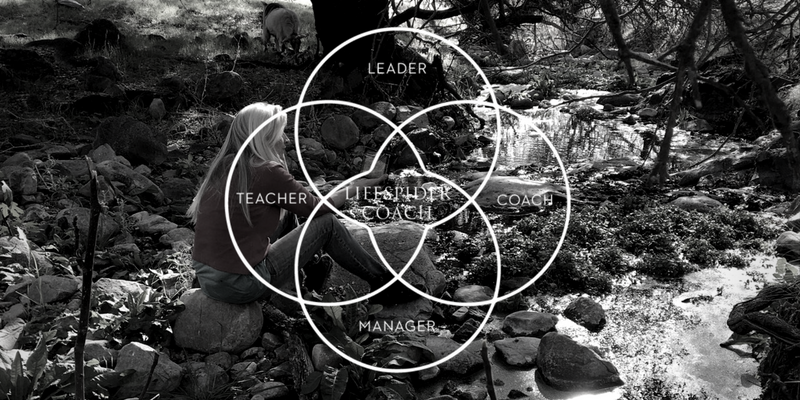 A LifeSpider Coach™ is a master of life that enables their clients LifeSpiders™ with a mission to contributes to a united world in Passion, Peace, and Performance. 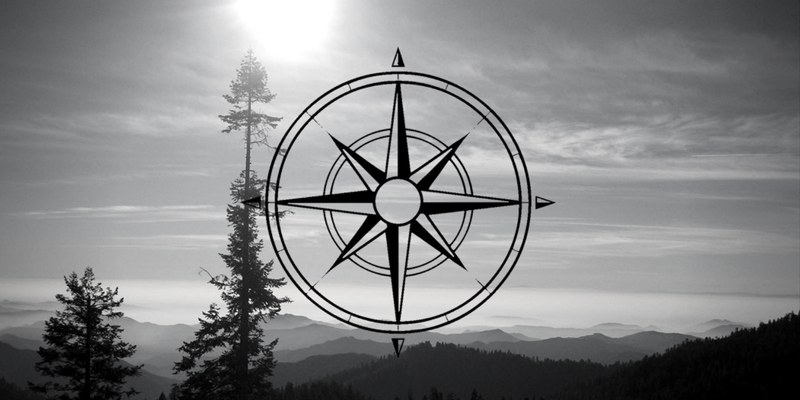 This continuing education and support ensure that our licensed LifeSpider Coaches™ are heading in the right direction to fulfill their intentions and achieve their LifeProjects. 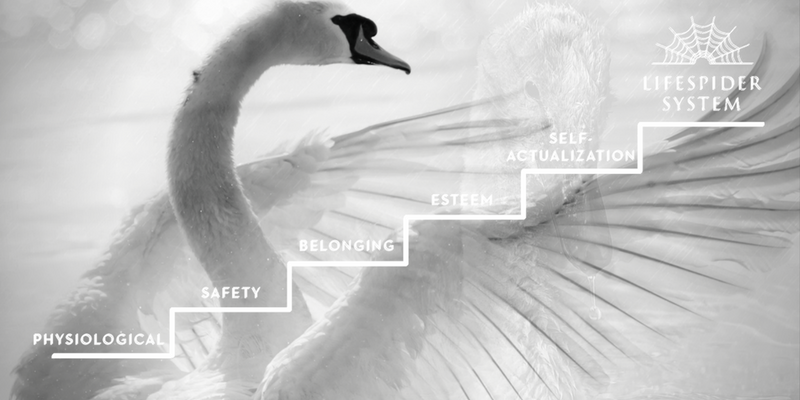 With LifeSpider System™ you break free from society’s limited belief system and unfold your authentic self. Are you ready to feed the needs of your ego? LifeSpider™ Academy's mission is to provide Life Education, Coaching & Training so that every person on the planet can freely show & share their own divinity. With LifeSpider System™ you will expand your universal impact. 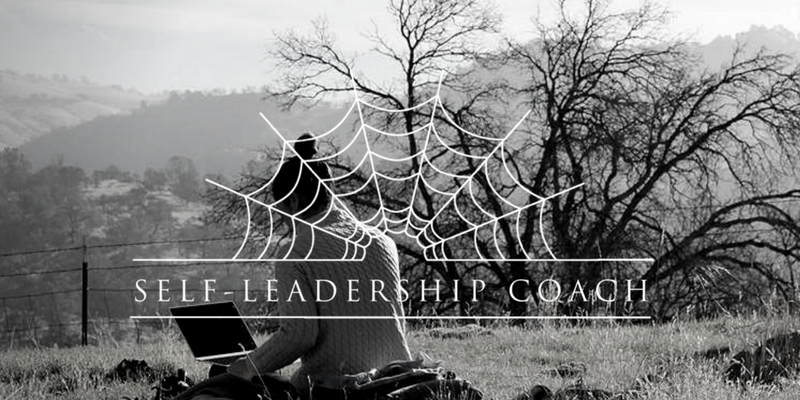 As you go through LifeSpider™ Academy, you will gain the capacity to reach out to others in a way that calls forth the divine essence in everyone you touch. ARE YOU WEIRD ENOUGH TO THINK YOU CAN CHANGE THE FACE OF OUR PLANET? © 2019 Copyright LifeSpider System All rights reserved. DID YOU DOWNLOAD YOUR COPY? If You did, Congrats and Welcome to the Exciting LifeSpider™ World! If not, do it now because this is a FREE INSPIRATIONAL LEARNING about how you can attain a life in Passion, Peace, & Performance. How to Embrace, Expand and Express your Ego. 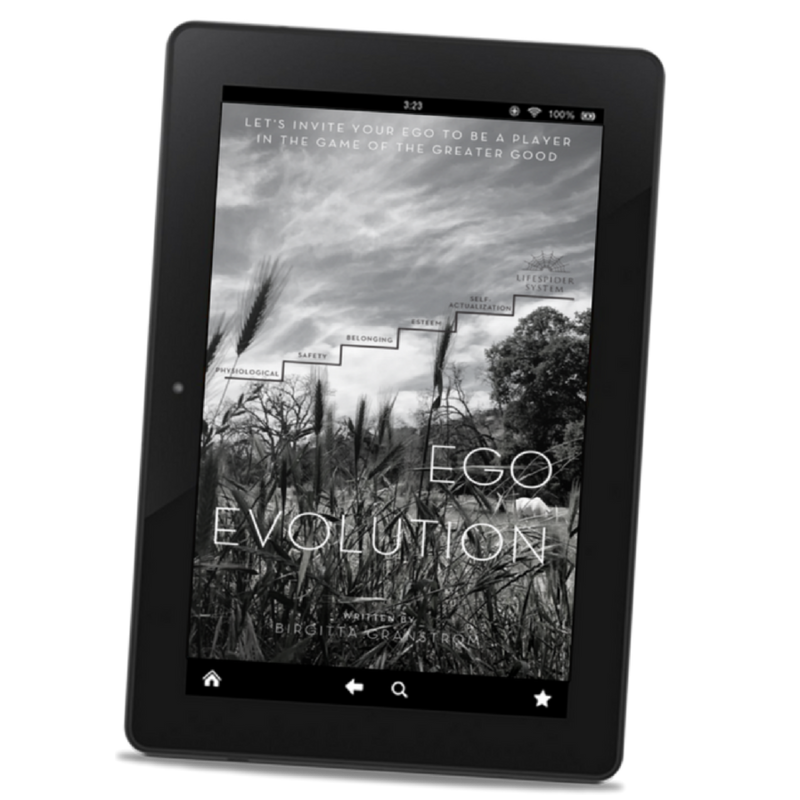 Download your copy and invite your ego to be a player in the game of the greater good.